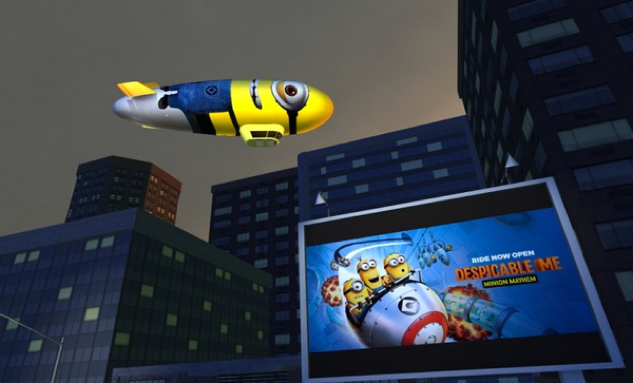 Branded experiences – think content marketing in the virtual world. 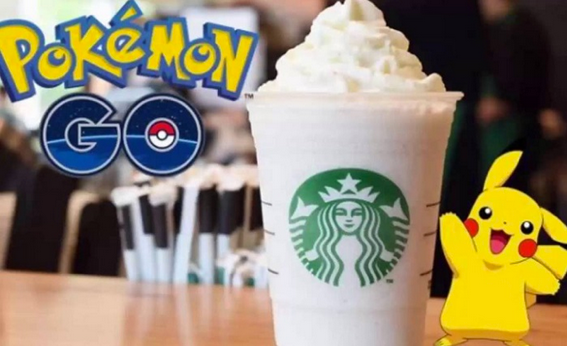 With this brands could create games or world’s that consumers would consume free of charge, while exposing them to the brand at the same time. Red Bull Media House has launched its own virtual reality platform to give people up close experience into the world of extreme sports. On the platform you will be in the driver seat of a rally car, or get the experience of being a cliff diver. 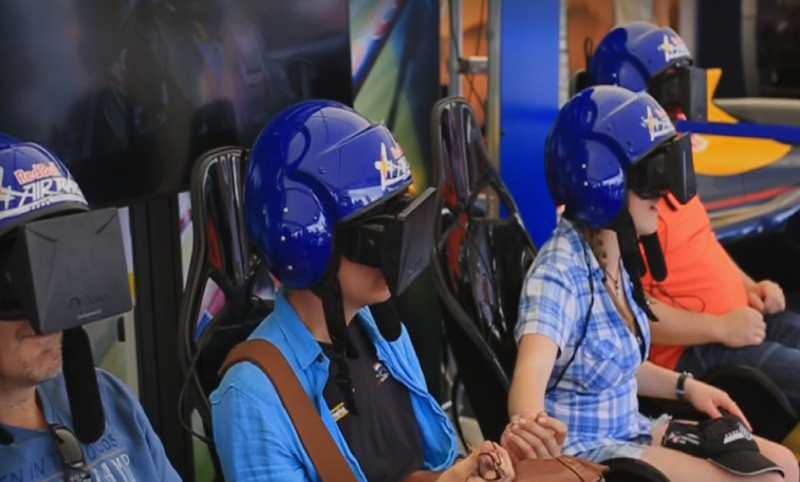 Red Bull also takes their VR experience on the road by having it at events. 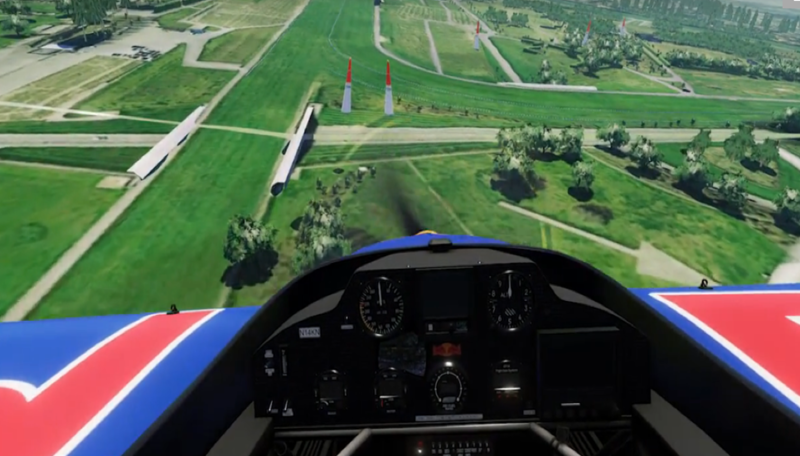 During the Red Bull Air race they allowed people to see what its like flying the course as a pilot. There are already a few sites out there applying these concept. 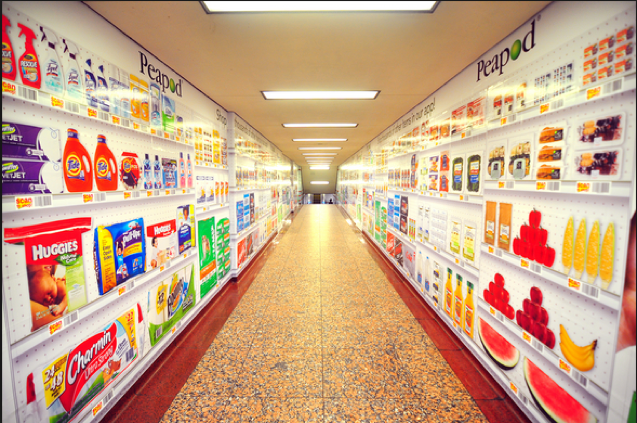 Tesco launched it’s program in subways in South Korea and Pedpod has started to doing a similar platform in the states. Test-drives – imagine “experiencing” a hotel before booking, or tour home before contacting a realtor. 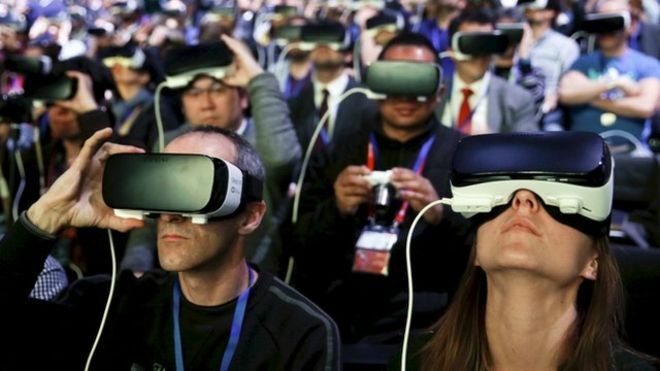 In a virtual reality world, we would be able to try before we buy with a lot more types of products and services than we can today. This is great because it can be used on a variety of different products. The housing market is really taking advantage of this. There are multiple sites that allow you to tour home and properties. Filmmakers always seem to find ways to incorporate new technologies into their films and VR is no different. 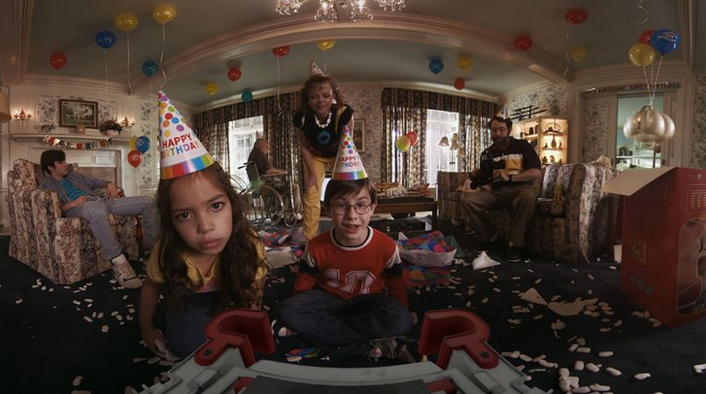 At this year’s Sundance Virtual Reality became a distinct part of the festival. There were multiple VR experiences throughout the festival and even a few VR films. One such film was Miyubi it is one the first scripted VR projects as well as one the longest at 40 minutes. Miyubi will be released on Rift and Gear VR later this spring. There are many practical ways to use VR and AR for marketing your company, which is why I do not believe they will be just another passing fad. That being said, they will not become the standard and replace high quality videography. I see them having more a niche in the market with some companies using them more than others, and being used more as an occasional platform. It is an exciting time for the industry and with all new technologies coming out and if you can figure out how to implement them in your marketing campaign the more successful you will be in this competitive world.